Why did Apple put the notch on the screen? Why complicate the design and reduce available space on screens which are limited in size? Many hours are lost on the discussion around that notch, but one thing is certain – other smartphone companies like to copy Apple. They may be afraid to have their ideas and think that if they follow the winner they will also become winners? 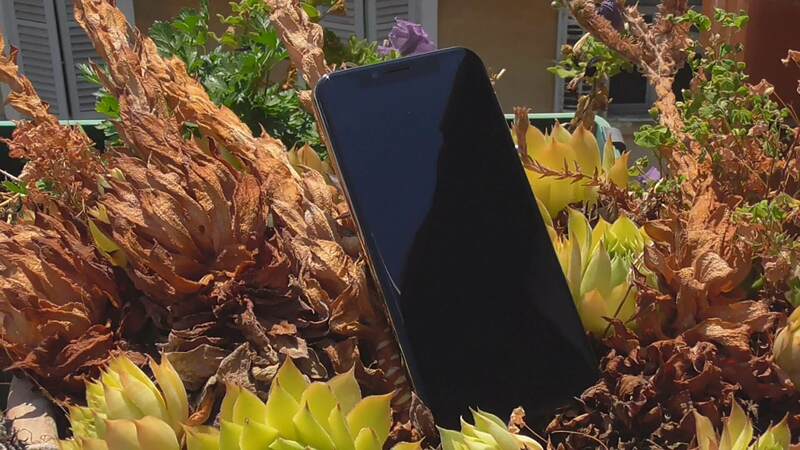 In this review we look at the Elephone A4, a Chinese smart phone that took the idea of a screen with a notch and placed it in a pretty cheap package. For around $100 we get a smartphone with a MediaTek quad-core chipset, 3GB of RAM, 16GB of user memory, the latest Android 8.1, a notched screen and even a face unlock. How good has the Elephone managed to integrate these functions? Well, let’s start with the build quality of this smartphone. This smartphone already has a little less standard design. 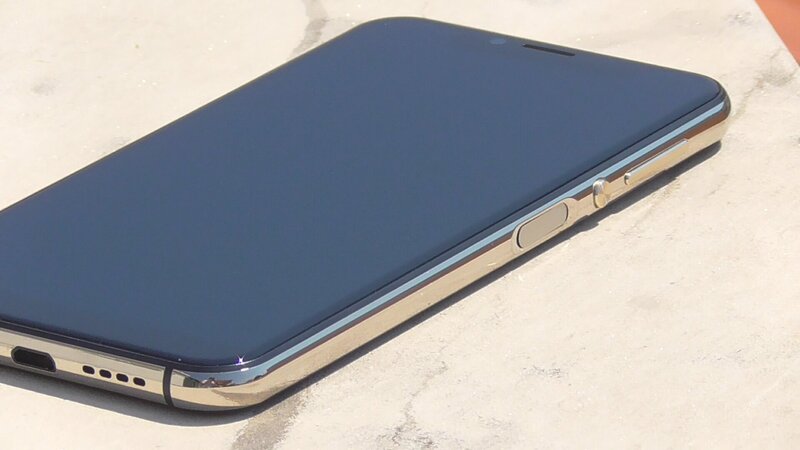 At the front and the back there is glass and the smartphone is bordered with what looks like real chrome. What separates it from most is its back, which has two visual elements. One part on the back has very fine lines on it while the rest is plain color. Such a small visual change is already quite different from the uniform design of a standard smartphone nowadays. Chromed edges are made pretty well because they do not feel like cheap plastic, rather like real metal. The volume buttons have no middle indentation but are quite comfortable to press whilst being tactile, just like the power button that is textured and rounded so that you will not accidentally confuse it with the volume buttons. Below these three buttons is a fingerprint reader, which I personally think is one of the worst spots for that sensor since the smartphone is most often held on the edges which lead to various random touches, especially when pulling the phone from the pocket. In the end, it probably depends on how you hold your smartphone and this position may suit you perfectly. Although the glass front and back may look attractive, be sure that it’ll be covered in fingerprints very quickly. Fortunately, this problem can be solved by swiftly wiping it on your pants or t-shirt. I won’t even mention the problems that can arise with glass backs and falling. I would also like to mention that the MicroUSB connector at the bottom is embedded very deeply and that all standard MicroUSB cables will fall out and have a poor connection. All in all, if you do not mind the glass and the position of the fingerprint reader, I would say that for the price this smartphone feels very nice in hand. Although Elephone has put a very fresh version of the Android system on this smartphone, I cannot say that it has done it much good. They themselves have made their own life difficult since they put the notch at the top of the screen even though Android natively does not support such special screen shapes. Youtube videos cannot stretch up to the physical edge of the screen but are cut off under the notch. 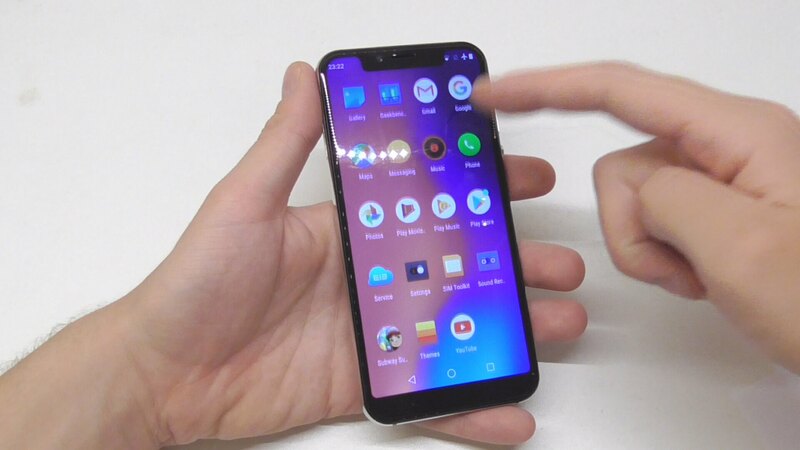 Additionally, the operating system that the Elephone put on this smartphone does not have a lot of bloatware and is quite close to native Android apart from a couple of plugins from Elephone like their application launcher and their cloud service. The only problem with this system is lack of optimization and polish. Microstutters in the system are common and the entire user interface runs at rather unstable speeds. The task switcher can slow down the interface to probably under 20 fps, which is very bad. Just opening and changing the applications is not slow, but the animations are. Another thing I should mention is the fingerprint reader. Although I’ve added my finger several times, there are always problems with unlocking and very often I needed to type in my PIN after my smartphone banned using fingerprints because of failed attempts. When it is working, the fingerprint reader can unlock the phone very quickly. The problem is that it rarely works. It may be my fingers’ fault since I had similar problems with other cheap Chinese smartphones… Maybe they just use bad sensors. With a fairly small 3000mAh battery, you should not expect much of this smartphone. Unfortunately, expectations I had are met. I did a quick drain test by playing Subway Surf for 15 minutes at maximum brightness. In these 15 minutes, the battery level went down by 8%, which is a considerable amount of power gone. I also have to say that the chipset of this smartphone has gotten quite hot I played that game, even to the unpleasant levels. Obviously, the unoptimized chipset is credited for quite a bit of that consumption. 8% in 15 minutes means that the game could be played for just over three hours. Of course, it’s a cheap smartphone and as I said, we should not expect a lot. With the normal use of social networks and surfing – this smartphone should endure all day. First, it’s time to do the synthetic tests. 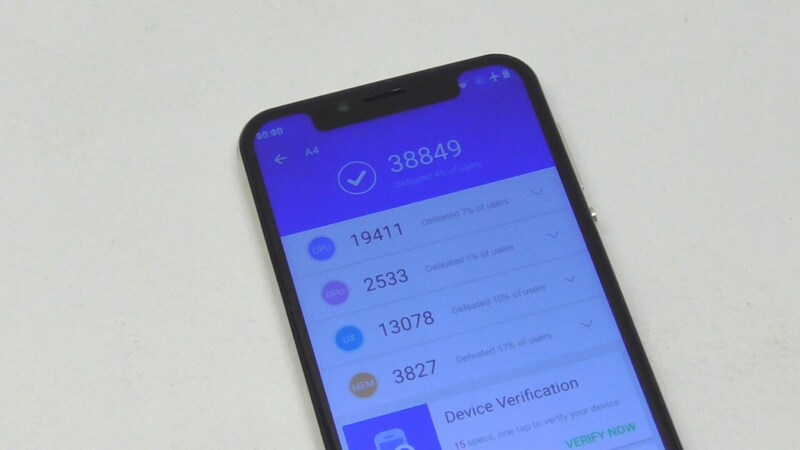 After crashing the first few times, Antutu’s test gave us a fairly low 38849 points. At geekbench, the renderscript test gives us 1114 points, the single core test gives us 583 points and the multi-core test gives us 1614 points. These synthetic tests have already told us a lot but I downloaded the averagely demanding 3D game “Does Not Commute” and at the highest settings it was very sluggish and uncomfortable to play. The game just gets comfortable when I drop the graphics to the lowest setting. I also tried the Subway Surf which, although it had an average FPS of about 30, was pretty much playing without major stutters. These are all pretty undemanding games so I would not believe you could run anything much more demanding like PUBG or Asphalt 8. Otherwise, the use and browsing of the web sites is pretty quick, along with opening up and using multiple applications. Although pure speed may be there, the UI again has a lot of microstutters and lacks plenty of fluidity. You may not be able to see it on the video, but when you use it, it’s very noticeable. I need to be honest; I was expecting a lot less for a camera on such a smartphone. In the end, what I got is a pretty normal camera that in no sense is great, but has no giant weak spots. The details in the night get a bit lost and the picture is slightly blurred due to the denoise algorithm used by this smartphone, but you still see what you need to see. During the day the colors are fairly correct and everything seems fine, the picture also sharp, even though the lens covers quite an angle. Simply, when I look at camera quality and the price at which I got all this, I would say I did not expect much more. The camera application is a bit odd and rudimentary but when you get the hold of it, it will not cause you problems. As with performance testing, first come the synthetic tests. 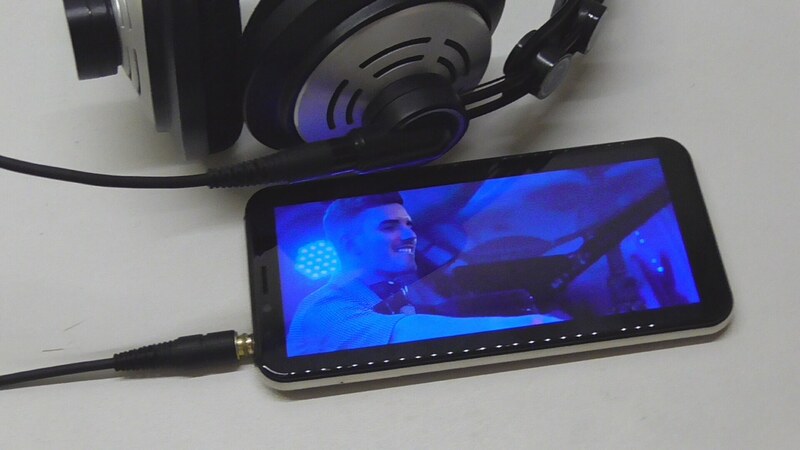 The results shown in the video are measured with the headphones connected to the mobile phone and should reflect the reality fairly well. In a listening test you can hear the lack of low frequencies a bit. It should not cause problems but music will certainly not sound as beautiful as it would with a better system. Sometimes distortion is heard at medium and high frequencies, but not often and only at the highest volumes. Fortunately, the headphone connector is tough and great, meaning good and quality contact! The loudspeaker is fairly average, but has no deep frequencies. It’s quite loud without unpleasant distortions. For such a price, I would say that this is good enough since the very good mobile speakers are still quite a luxury thing. 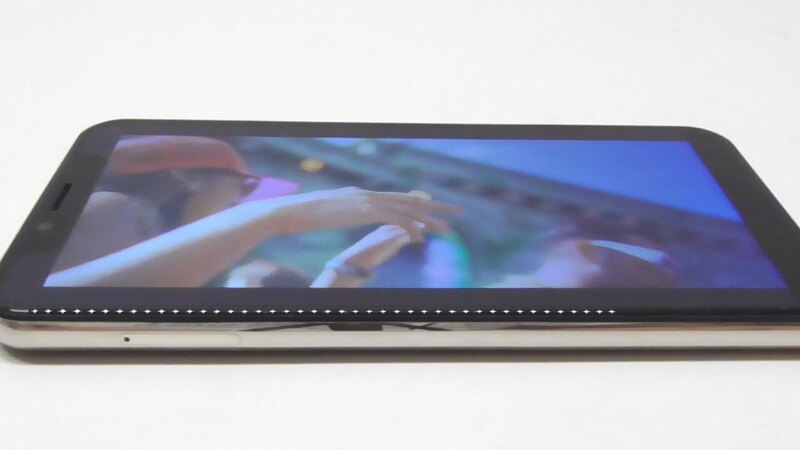 Inside, there’s a classic IPS panel with one extra, the black notch on top. 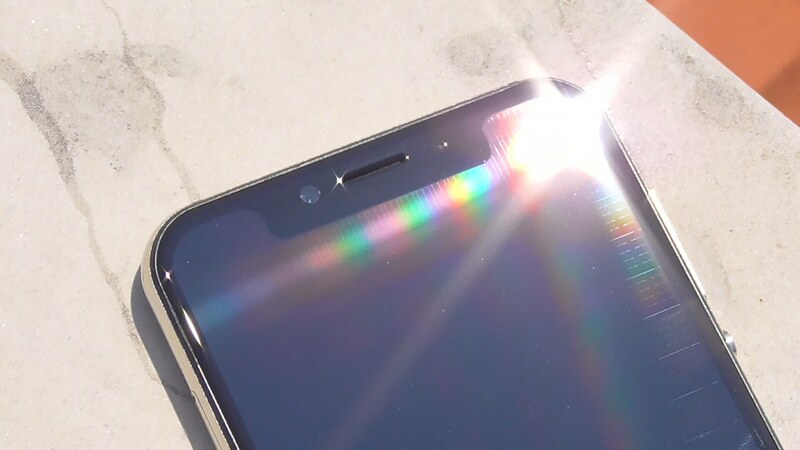 Although the notch itself doesn’t affect the quality of the image on this screen, a lot of the problems are created due to the imperfection of the user interface optimization by Elephone. The screen itself has a nice contrast and fairly bright colors which make this smartphone very nice on the front. Its resolution, on the other hand, is quite non-standard. The resolution of 720×1512 results in a 19:9 aspect ratio, which means even more vertical space than now trendy 18:9 ratio. True, this makes the smartphone quite interesting to use but can lead to complications in applications that are made only for 16:9 and 18:9 phones. Another interesting addition is that all four edges of the screen are rounded. 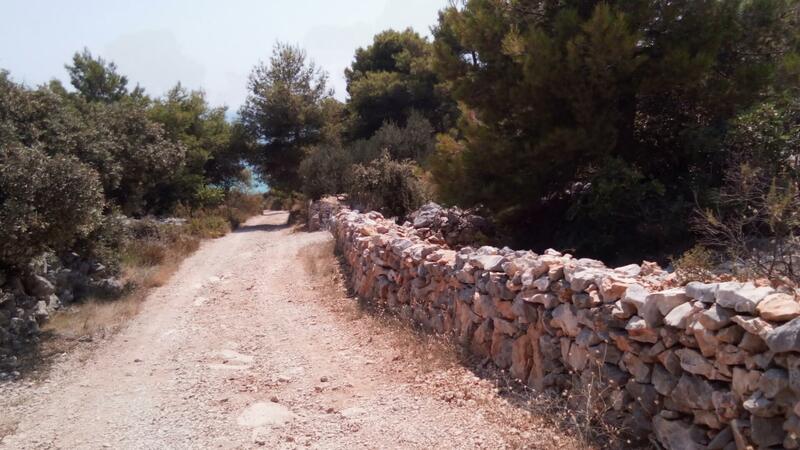 Although it probably loses about twenty pixels, the effect seems quite attractive in itself. Some probably prefer classic, sharp edges but it depends on taste, I can only say that the rounded edges of this smartphone did not create a problem for me. When it comes to lighting, maximum and minimum brightness are quite unattractive and do not go far beyond average. The lowest illumination is not dark and the highest illumination is not too bright. The text is readable under the sunlight and at night you should not look at it for too long. With this smartphone, Elephone has tried to bring luxury aesthetics into a non-luxurious price ranking. You pay $100 and you get a nice smartphone, a chrome edge, a big 5.85″ notch screen, a lot of RAM, and quite the camera. Unfortunately, at such prices the things you get in one department are lost in the other. The system isn’t making a good use of the notch, the fingerprint reader is clunky to use, the user interface feels pretty rough because of the unstable FPS and the performance itself puts it in the lower mid-range. For those who love the notch on the screen and do not want to spend a lot, this could be a good choice. If the notch is not very important to you, then you should opt in for some other smartphone with more balanced specifications. CHECK OUT THE OFFER ON GEARBEST!